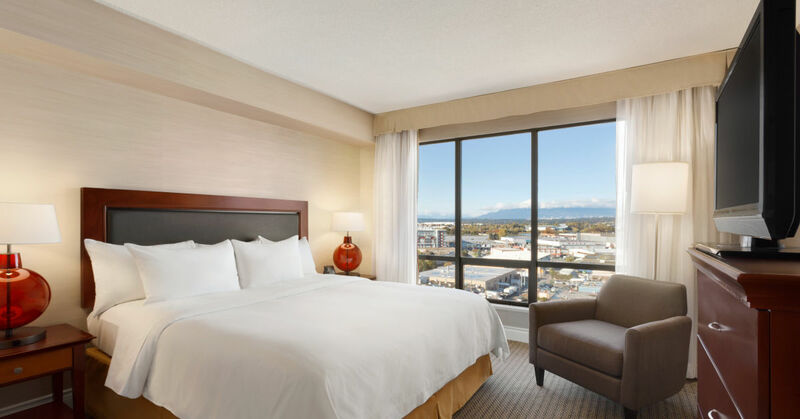 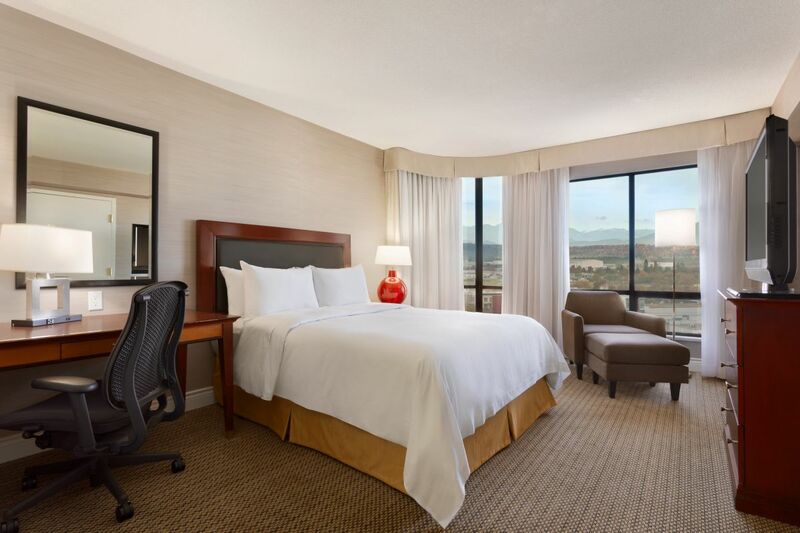 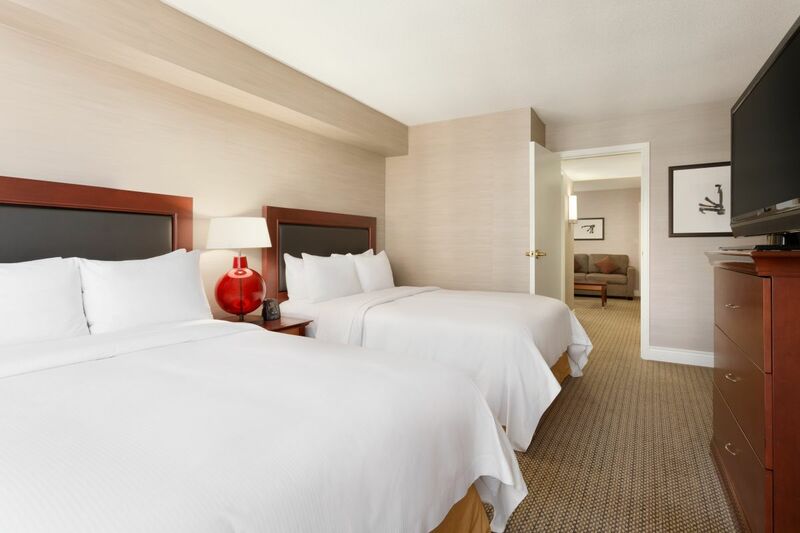 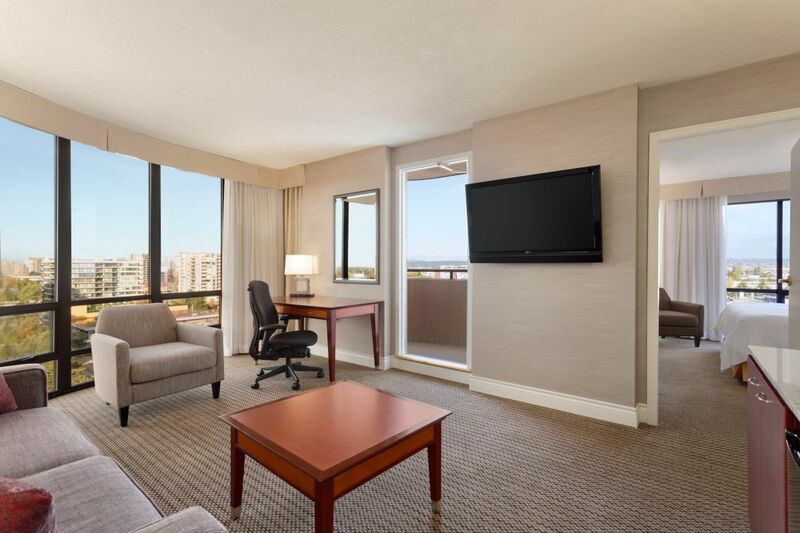 Located just 10 minutes from the Vancouver International Airport, the Hilton Vancouver Airport features 237 guestrooms and over 4100 sq. 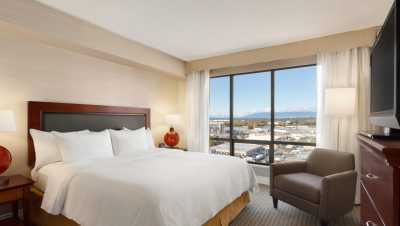 ft. of function space. 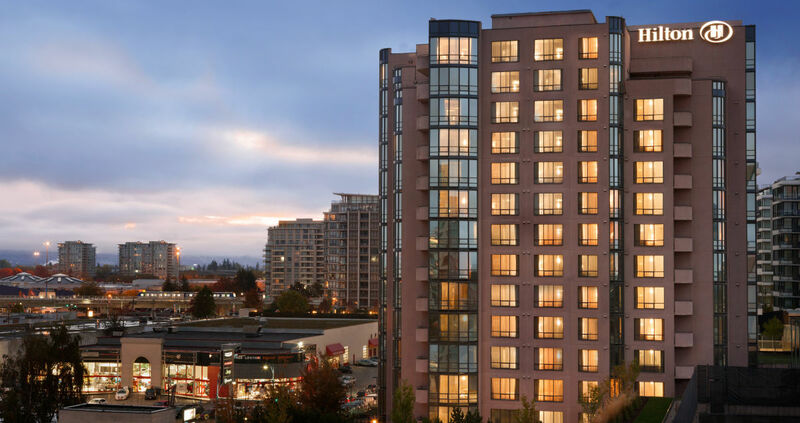 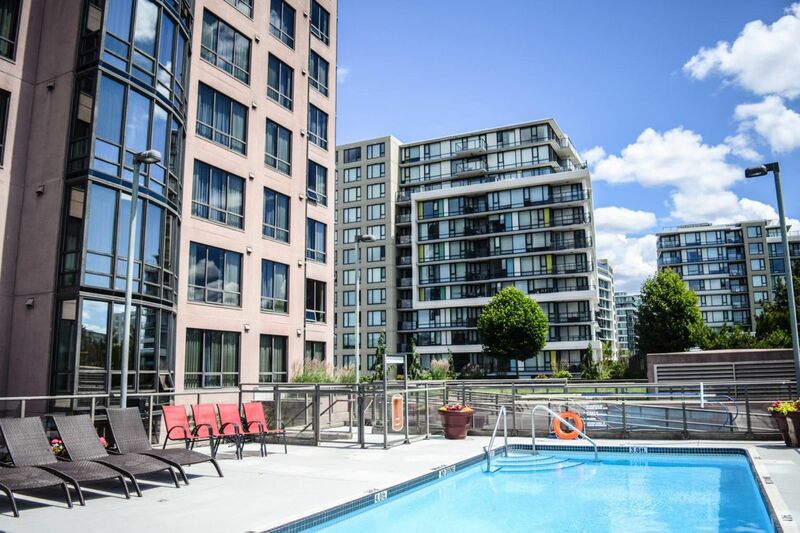 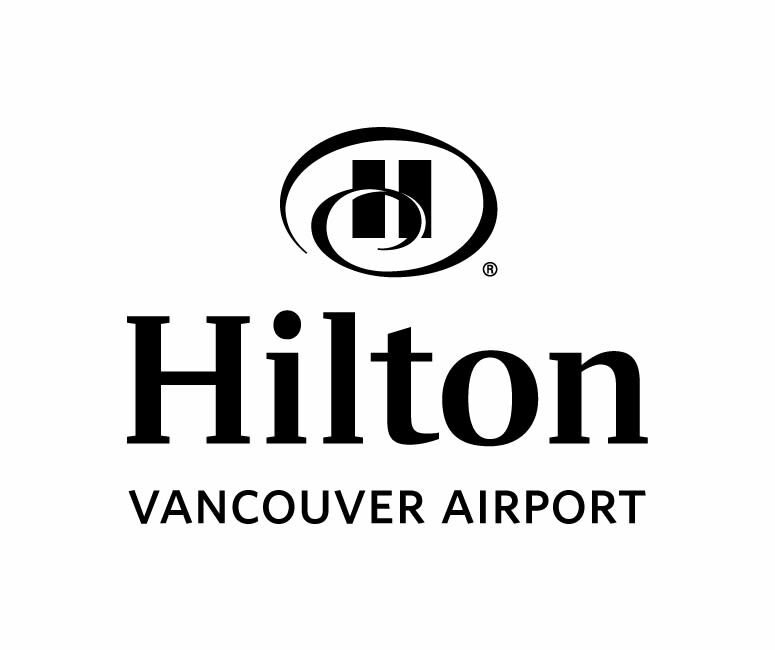 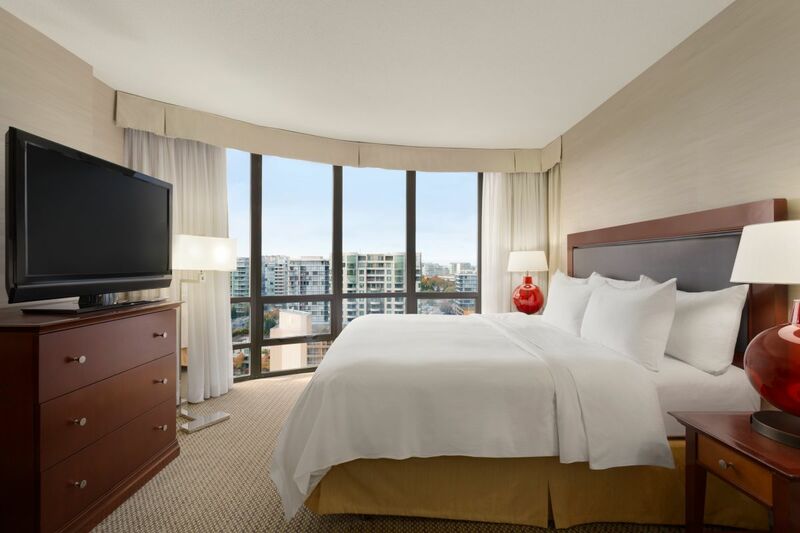 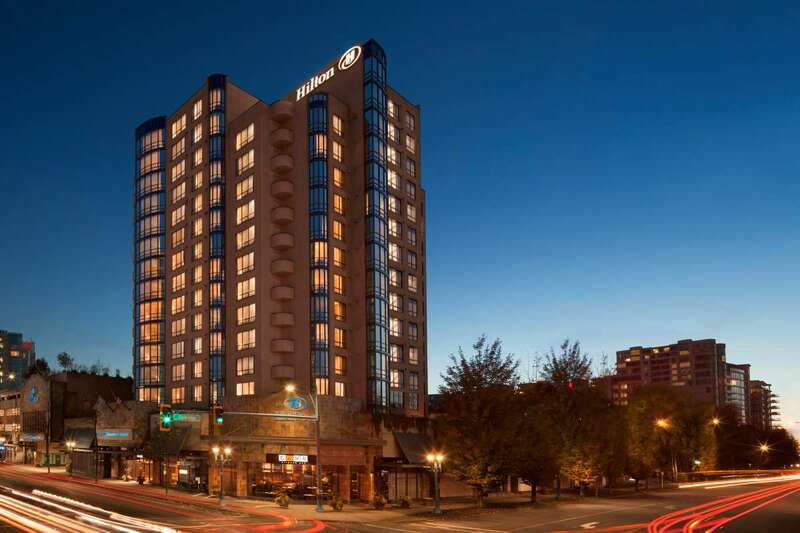 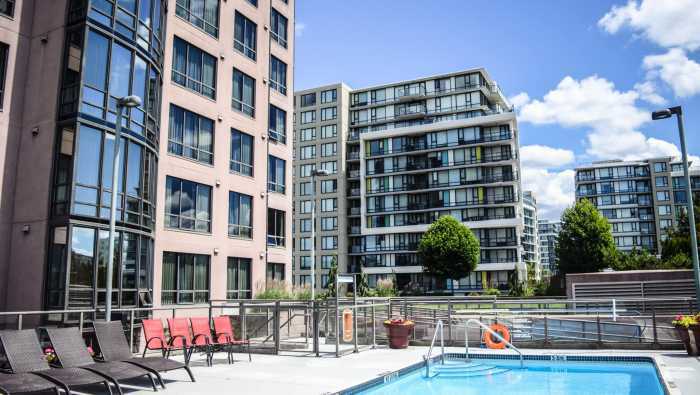 The Hilton Vancouver Airport offers a complimentary shuttle to and from the airport, a newly renovated gym, a hot tub and a seasonal outdoor heated pool. 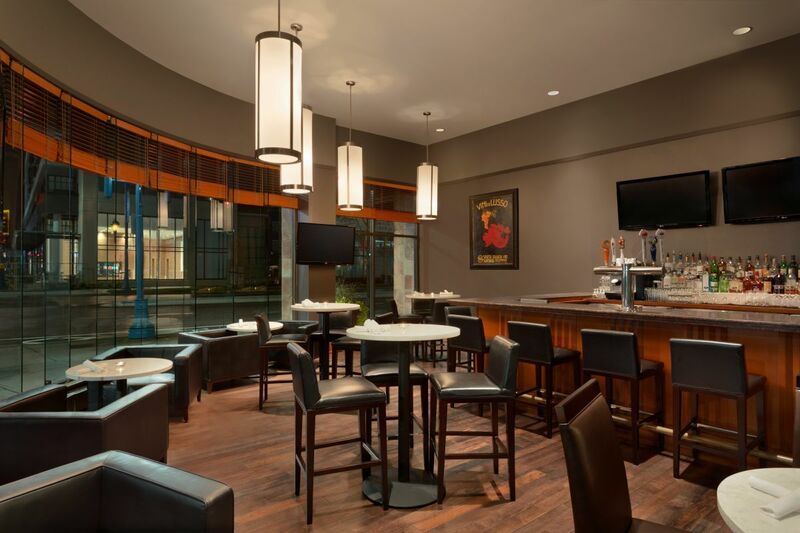 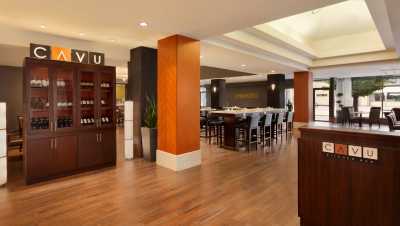 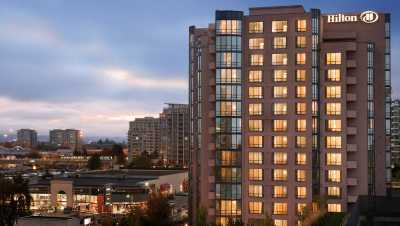 The Hilton Vancouver Airport offer’s 2 dining options; CAVU Kitchen & Bar and 24 hour In Room Dining. 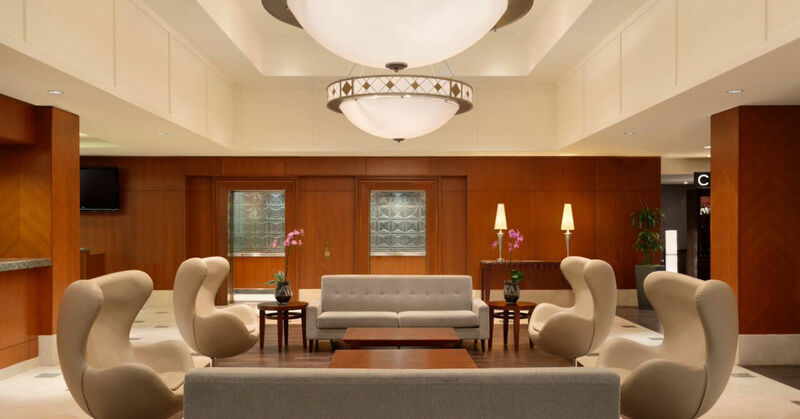 Description The 3400 square foot Ellington Ballroom can accommodate up to 350 people, smaller meetings for up to 10 people can be hosted in our 3 boardrooms. 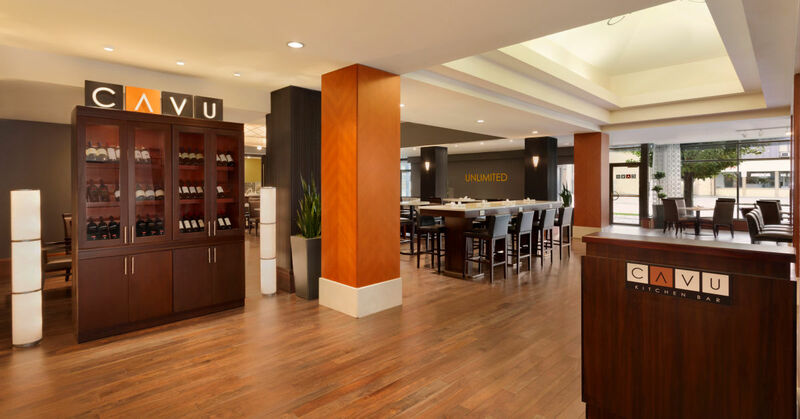 Meeting space is easily accessed on the ground floor. 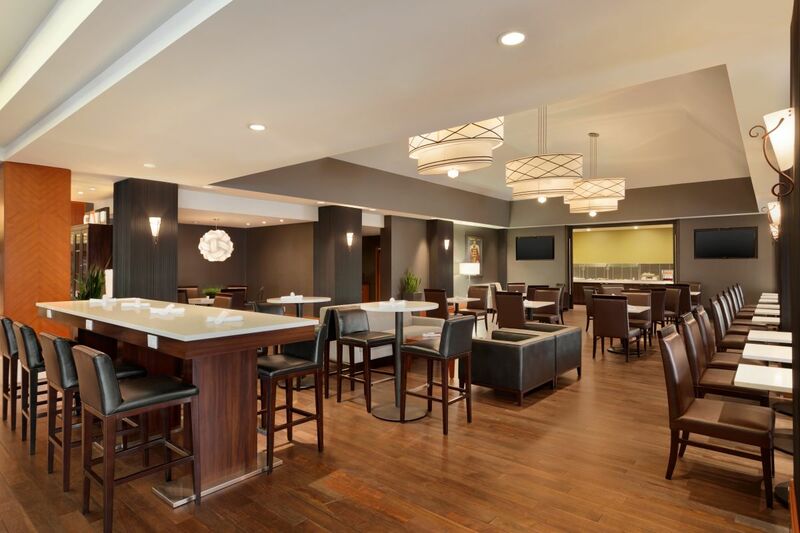 Space Notes Meeting space was completely renovated in March 2017.